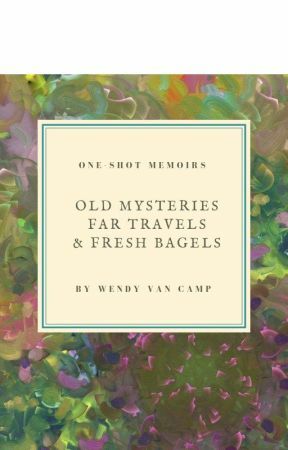 Wendy Van Camp writes science fiction, regency romance, and poetry. 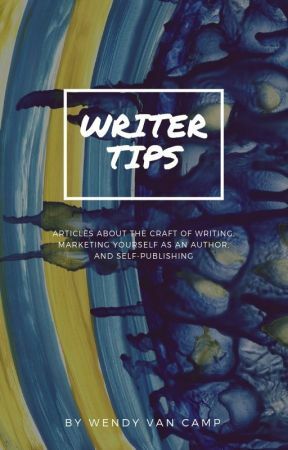 Her writing blog No Wasted Ink features essays about the craft of writing, poetry, flash fiction, a quarterly newsletter, and author interviews. Wendy's short stories and poems have appeared in science fiction magazines such as "Quantum Visions", "Altered Reality Magazine", "Scifaikuest", and "Far Horizons". She has won Honorable Mention at the Writers of the Future Contest and is a graduate of the James Gunn Speculative Fiction Workshop. Her first Amazon book is a regency romance entitled: "The Curate's Brother: A Jane Austen Variation of Persuasion". It is available in both ebook and paperback format. She makes her home in Southern California with her husband. Wendy enjoys travel, bicycling, gourmet cooking, and gemology. She is an avid science fiction and fantasy genre reader.